In this blog, the second one in our series about running a successful retreat we look at the importance of location. Although Healing Waters is a gorgeous destination to visit in its own right, it is only a few minute’s walk away from Glastonbury itself. As well as being wowed by the content of your retreat, it’s important that people feel they’ve experienced the space and culture of where they’ve traveled to. And this is particularly true if people have travelled a long way to spend time working with you. Glastonbury is recognised as no less than the heart chakra of the world. It is a vibrant hub and meeting place for souls to gather and exchange information. During my time in Glastonbury I felt I had encounters with old soul friends and many of those seemingly chance meetings led me to the next step I needed to take on my path. One of the magical things about Glastonbury is that it has performed this purpose for centuries! It is part of the morphic field of the town and a very good reason why your clients should see more than just the inside of the healing rooms while they are visiting! Another good reason for taking participants out of the workshop room and into the local environment is to balance the wellness component of your retreat. 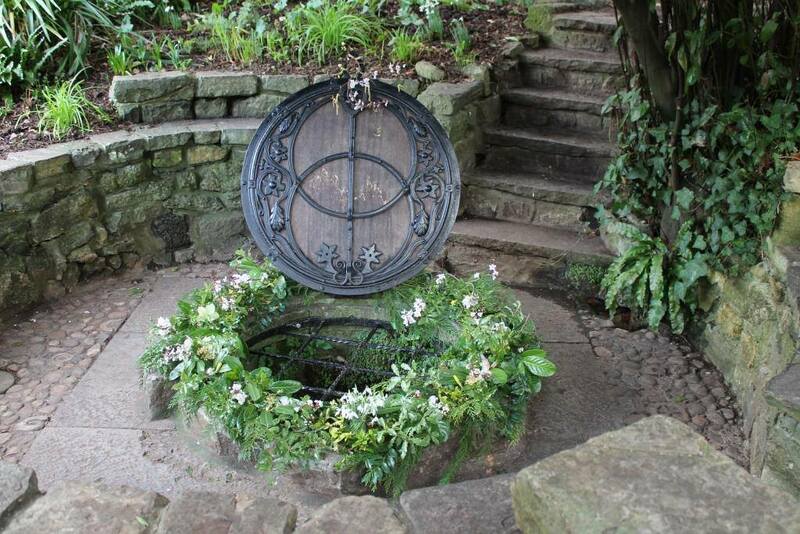 Adding visits to amazing locations like The Chalice Well and the Tor provides a component of exploration and adventure. And it provides variety and contrast to your worship activities keeping people fresh and ready for more, rather than being overwhelmed. In the third part of our series we will be looking at how to avoid over-teaching at your retreat.